“Medical Countermeasures facilitates communication between federal government agencies and public stakeholders to enhance the Nation’s public health emergency preparedness. To facilitate communication and improves transparency related to public health emergency medical countermeasures by engaging stakeholders in industry and the research and development community. To provide external stakeholders with a single point of entry to the U.S. government to discuss products that treat, identify, or prevent harm from a threat. Stakeholders with medical countermeasures in the development pipeline will be routed to the most appropriate department within the federal government for consideration. The Working Group “was established by Executive Order (EO) 13486 on January 9, 2009, with the mission of reviewing, evaluating, analyzing and making recommendations to the President regarding the current laws, regulations, guidance, and practices of laboratories (including clinical and environmental facilities) that conduct research on, handle, store, or transport biological select agents and toxins in the United States. The report will also include a comparison of personnel security and reliability programs for access to biological select agents and toxins to similar programs in other fields and industries. 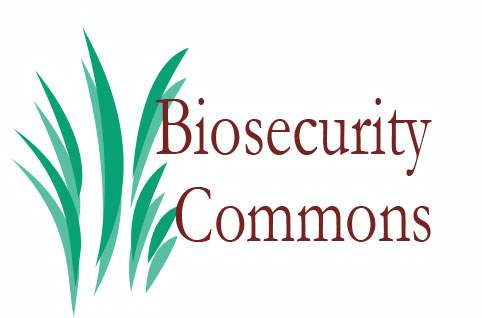 Given the importance of biosecurity to protecting public health and agriculture, a public consultation meeting is being held to discuss biosecurity issues related to the Select Agent Regulations (The U.S. Department of Health and Human Services regulations for Select Agents and Toxins, 42 CFR Part 72, and the United States Department of Agriculture regulations for Possession, Use, and Transfer of Select Agents and Toxins, 9 CFR Part 121).